That was a magical moment. However, it didn’t take long to realize I did not magically possess the knowledge of how to live the life of a godly wife. I struggled with attempt after attempt to understand how to submit to my husband the way the Lord commands me. I questioned wives that I respected and searched God’s Word for an answer to my question. How do I submit to my husband in a biblical way even when my fleshly desires pulled me the opposite direction? This was the million dollar question I was seeking to find. I knew I wanted to be a Godly wife but I was having trouble figuring out where to begin. It would have been foolish to think my LifePlan would begin somewhere other than processing what I wanted to get out of the two-day experience. I mean, why begin something so important without having some direction? That would be preposterous! You would not go into battle without a game-plan first, would you? A direction, an objective for your life, is too important to overlook. When all said and done, we have one purpose for our lives as a Christian. Ephesians 4:1, we are commanded to live a life worthy of the calling we have received. We are called to honor and glorify God in every aspect of our lives. With this truth embedded in my life, the primary objective I wanted to become clear over the two days was how to know I am in God’s will and not miss His opportunities. Honestly, I always seek to answer this question. If my eyes stray from seeking to be in the will of the Lord, I wander more easily into the sins that my flesh desires. LifePlan takes this one step further by allowing deeper digging into your life beyond the primary objective. A beautiful thing LifePlan teaches you to do is see the importance of putting into perspective objectives for different areas of your life. Personal, family, vocational, church, and community objectives are often overlooked and tossed aside for later worry. We cannot neglect the importance of these areas of life. After getting the game plan of what it is that needs to be answered or clarified, the grunt work begins. The digging, the poking, the prodding, getting uncomfortable at times along the way is more enlightening than it sounds. This is when it gets personal and the good, bad, and ugly rises to the surface. You must be patient though because this is where God begins to work. From this point on in LifePlan, you are on an incredible journey where God reveals, reminds, and restores your need for Him and His hand in your life. It is truly an unbelievable and incredible work of art. My advice to anyone going through or wanting to go through LifePlan is always be honest. There is no reason to make things more difficult for yourself by shading the truth. The Bible reassures us there is no condemnation for those in Christ. It is okay to have questions and it is okay to not know the answers. It is okay to have a messy and bumpy past where the visual evidence of the Lord’s grace is oh-so-easy to see. 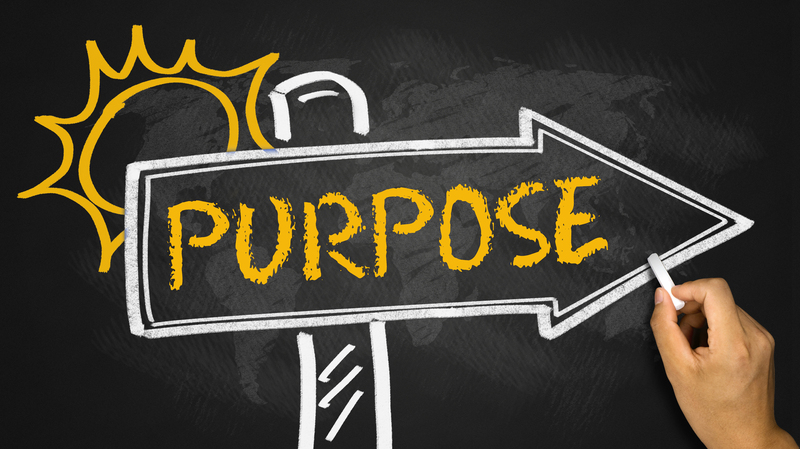 The questions asked during this beginning phase of LifePlan help give direction and purpose for the whole process. These objectives are revisited at the end of your LifePlan. They are not put out there on day one to be forgotten and never answered. I now live my life with the knowledge and direction of where I want to be in each of these areas of my life. For example, I always want to be sure that I am service-minded and positive during my days at my job, even when I am facing personal challenges and struggles. Also, I want to make sure I always have a submissive heart to my husband. These objectives help me keep in perspective what is most important to me. I am not saying that after this experience everything falls perfectly into place. No, that will not happen until one day when we are all reunited with our Lord. I am saying that this is a step in the right direction. This is a step towards understanding how God made you and how you can be a light for His Kingdom in this dark world. If you are like me, it is easy to get lost in the struggles that come daily. God is good to remind me of the objectives I wanted to keep clear in my heart throughout those struggles. God is always faithful and that truth inspires and drives me to always keep in focus my primary objective of seeking to live in His will all the days of my life.